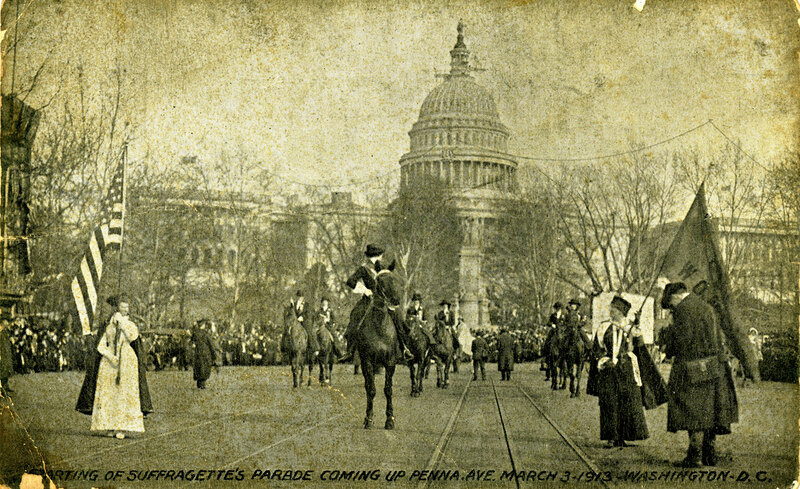 On March 3, 1913, 5,000 women marched up Pennsylvania Avenue demanding the right to vote. 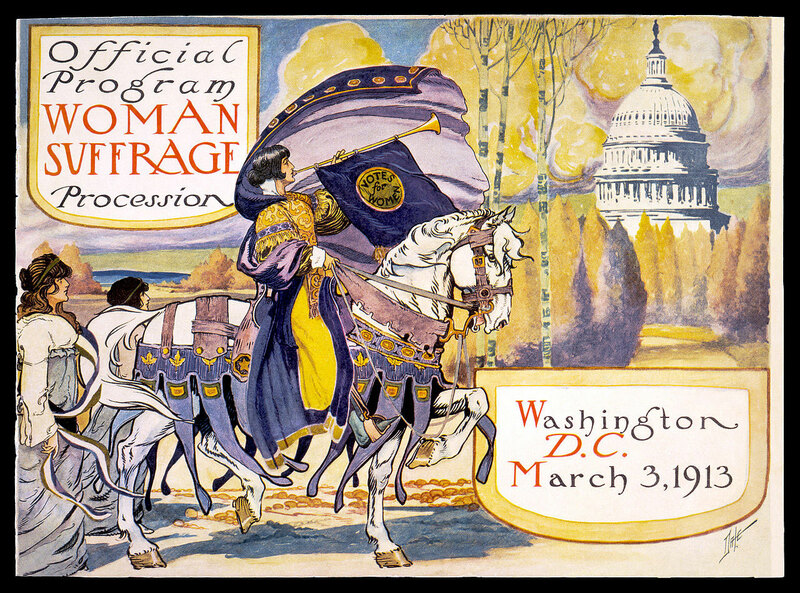 Their “national procession,” staged the day before Woodrow Wilson’s presidential inauguration, was the first civil rights parade to use the nation’s capital as a backdrop, underscoring the national importance of their cause and women’s identity as American citizens. 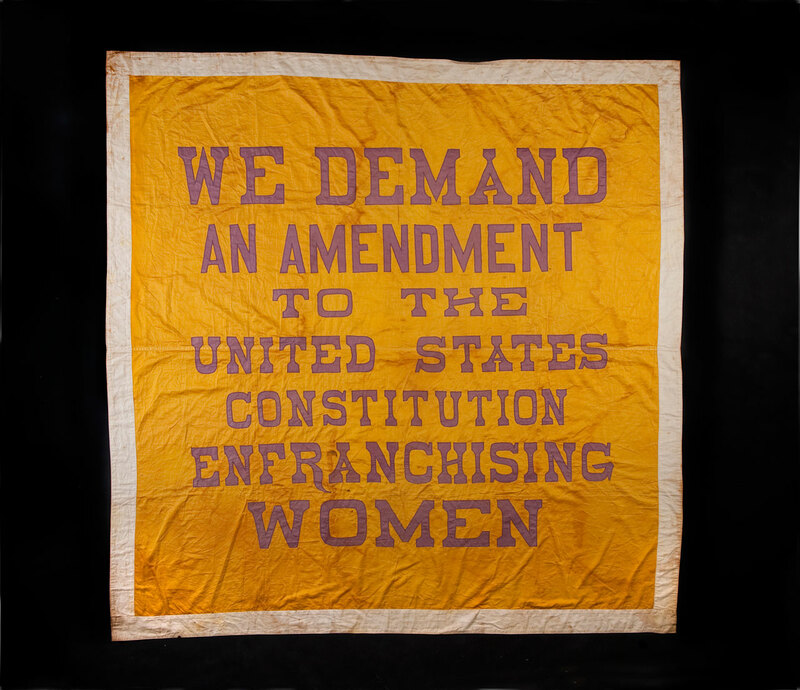 The event brought women from around the country to Washington in a show of strength and determination to obtain the ballot. 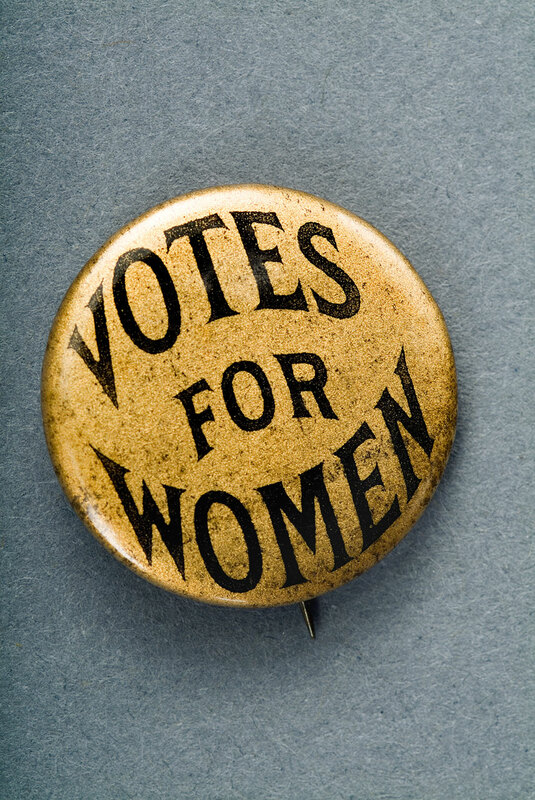 The extravagant parade–and the near riot that almost destroyed it–kept woman suffrage in the newspapers for weeks. This 30-foot long showcase display recreated the mood of the parade and illustrated its impact using costumes worn by participants along with banners, sashes, postcards, letters, and photographs. Artifact walls, consisting of 275 linear feet of glass-fronted cases lining the central first and second floors, highlight the depth and breadth of the collections. They reflect the Museum's core mission to collect, study, and exhibit objects from our nation's rich and diverse history. This display was one of the special cases that highlight anniversaries, new acquisitions to the collections, and research findings. 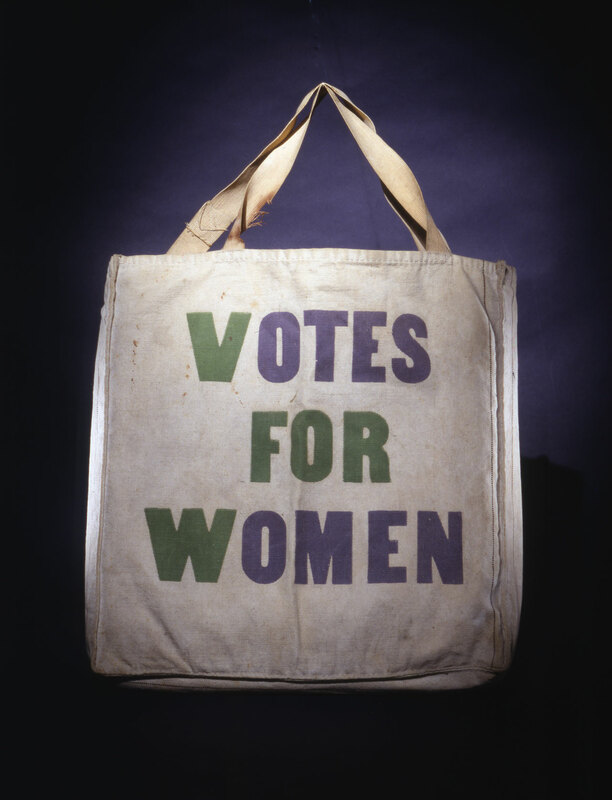 The museum hosted the Smithsonian’s Women’s History Month kick-off celebration on March 2, 2013.